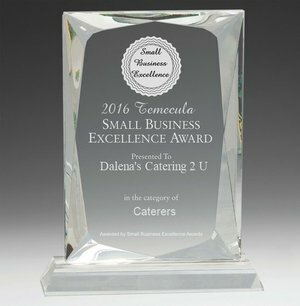 Dalena's Catering 2 U is a family owned business, with over 30 years in the food industry. Dalena was a banquet and catering manager for many years before venturing on her own, and starting this business 10 years ago. She was born and raised in the San Diego area, and that's where she met her husband John, her partner. They lived in Temecula, CA for 25 years or so, before moving back to San Diego county last year. Her daughter Jacquelyn is her right hand, and knows everything about the business from shopping to cutting fatcap off tri-tip. They only cook over red oak, and use a dry rub on all their meats as they cook onsite. We would love to hear your thoughts! Leave a review by clicking the link above. 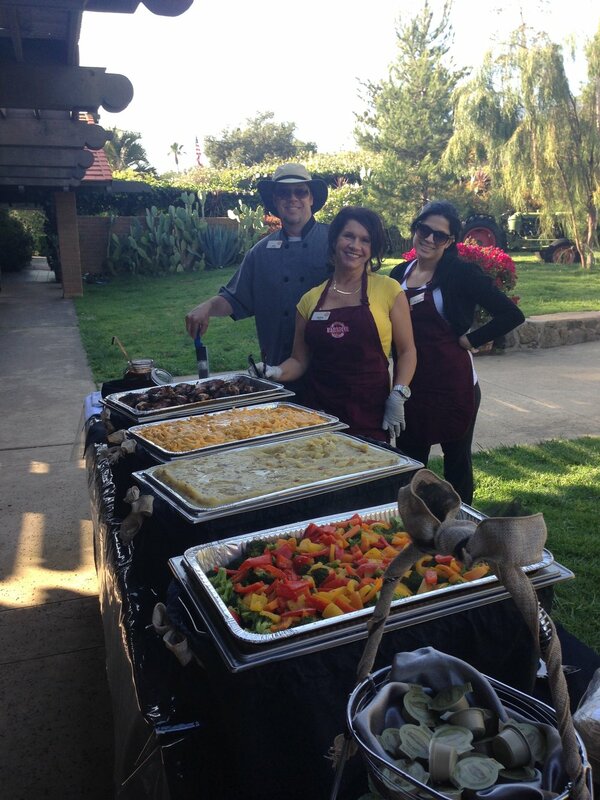 From weddings to private events we pride ourselves on homemade recipes that are cooked on site. Whether it's a Wedding, Birthday, Anniversary or any other Private Event we would love to be a part of your special day! Themed nights for parties under 50.